Welcome to the Eilean Ban shop! 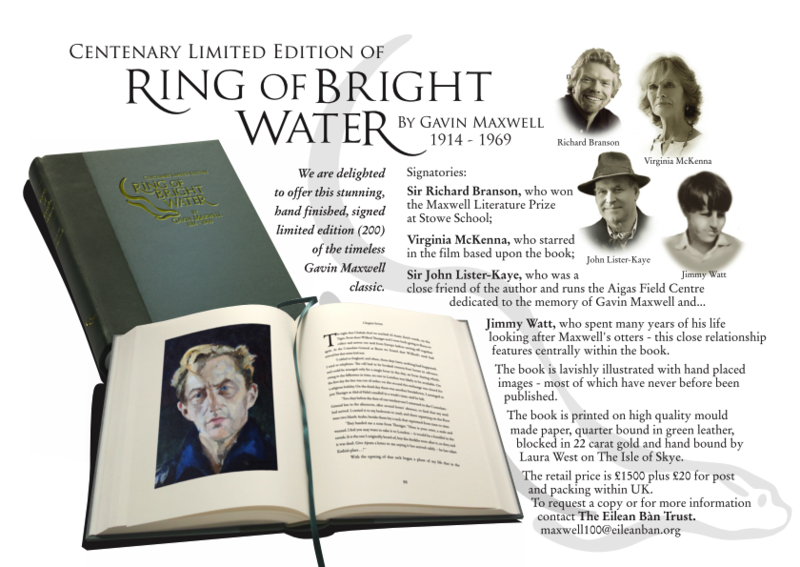 This exclusive, limited edition of Ring of Bright Water, is available available to buy from the Bright Water Centre and can be posted direct to you (Click on the picture below to see larger image). Click here of some images of the book. 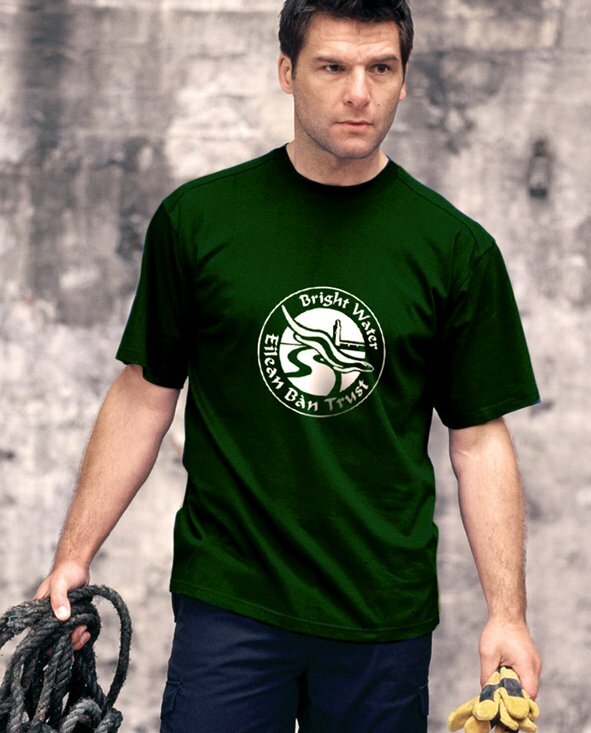 These exclusive, high quality t-shirts featuring the Eilean Bàn Trust logo are now available to buy from the Bright Water Visitor Centre and can be posted direct to you (Click on the pictures below to see larger images). Children: 3-4, 5-6, 7-8, 9-11 all available in dark blue. Ages 9-11 also available in Black. Adults: S, M, L, XL, XXL available in either dark Blue (not shown) or dark Green also available in Black. These exclusive, high quality 5" x 7" postcards, commisioned by the Eilean Bàn Trust are now available to buy from the Bright Water Visitor Centre and can be posted direct to you (Click on the pictures below to see larger images). 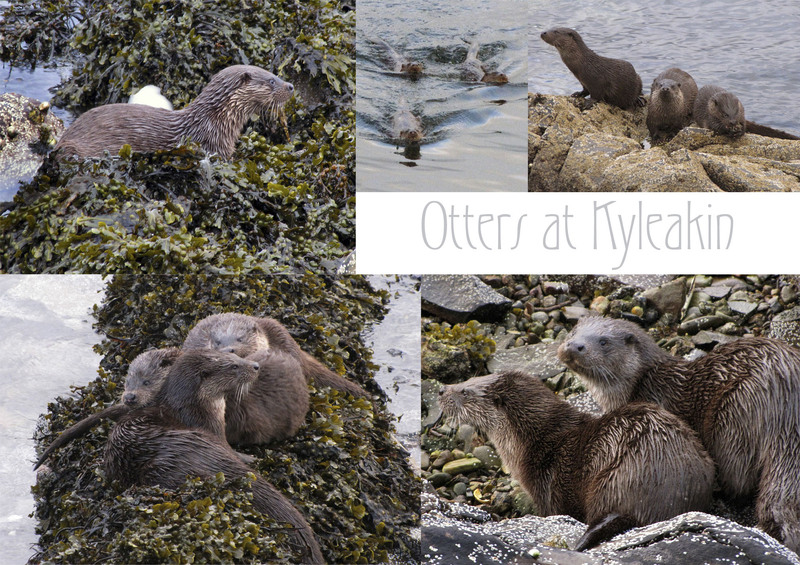 10 Cards of "Kyleakin Otters" or "Feeding Otter"
10 Cards of 2 images (5 each). 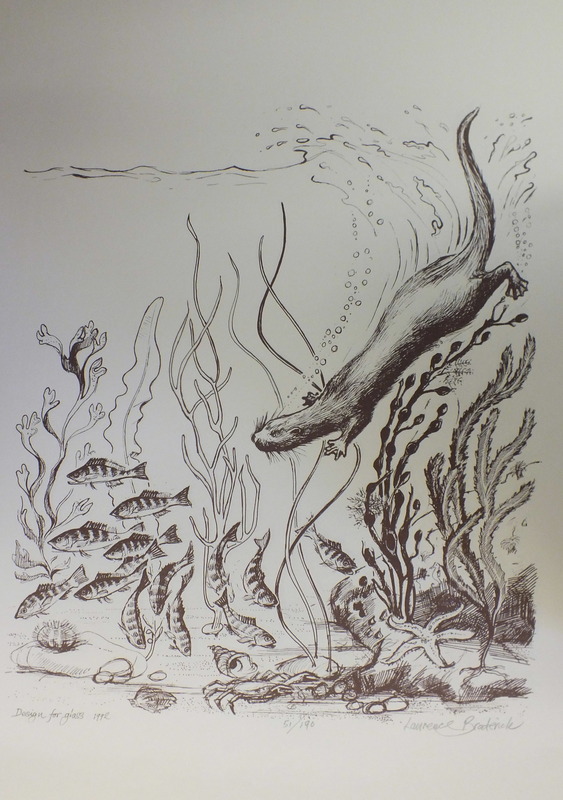 These exclusive, limited edition prints, by Laurence Broderick are now available to buy from the Bright Water Visitor Centre and can be posted direct to you (Click on the picture below to see larger image). 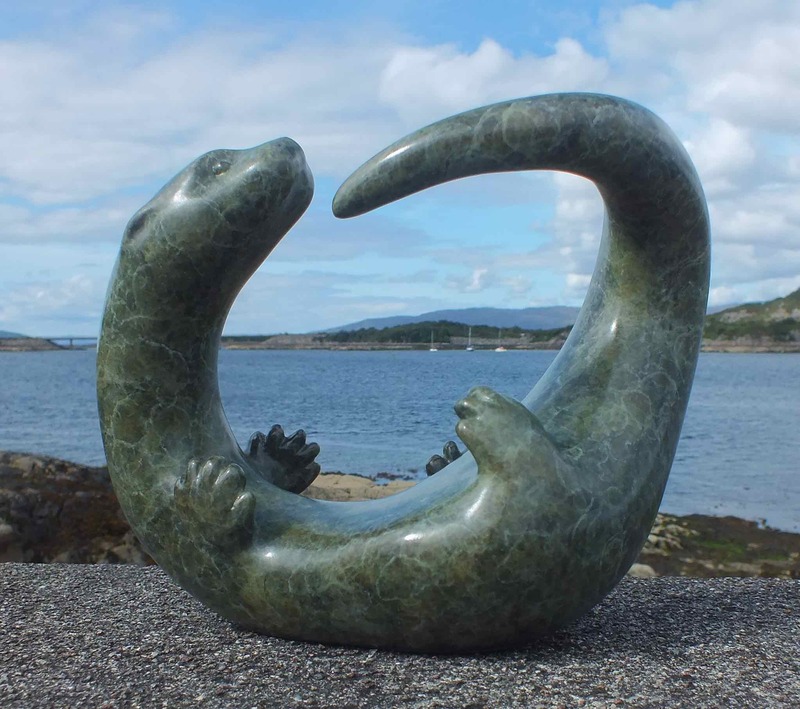 These exclusive, Limited edition sculptures are now available to buy from the Bright Water Visitor Centre and can be shipped direct to you (Click on the pictures below to see larger images. The colours of the images may differ from the stock we hold). 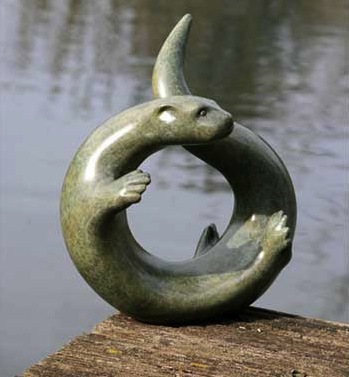 Kyleakin Otter Maquette . Bronze 14cm. Number 3 of a limited edition of 100. 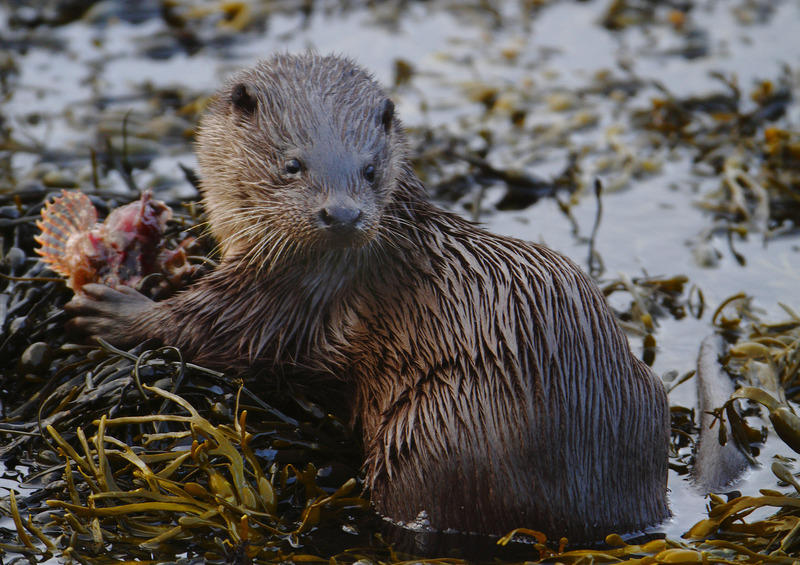 Eilean Bhan Otter. Bronze 23cm. Number 1 of a limited edition of 100. 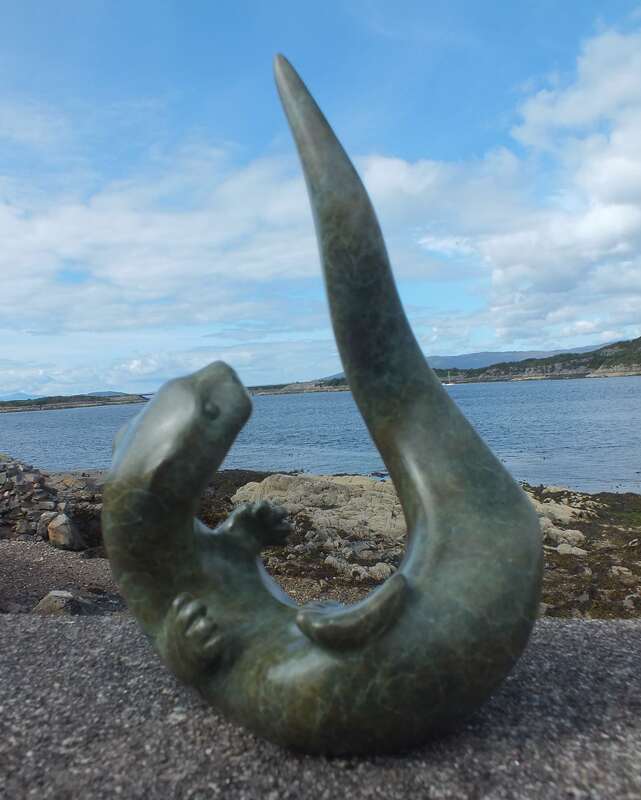 Ornsay Otter Maquette . 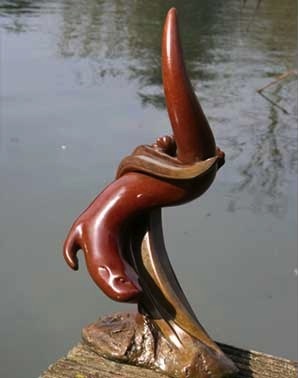 Bronze 21cm. Number 20 of a limited edition of 50. 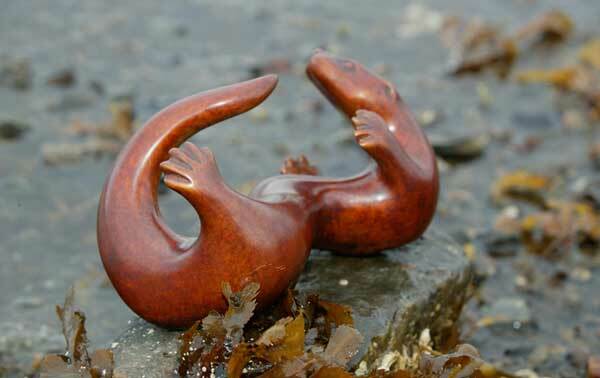 Sandaig Otter Maquette III. 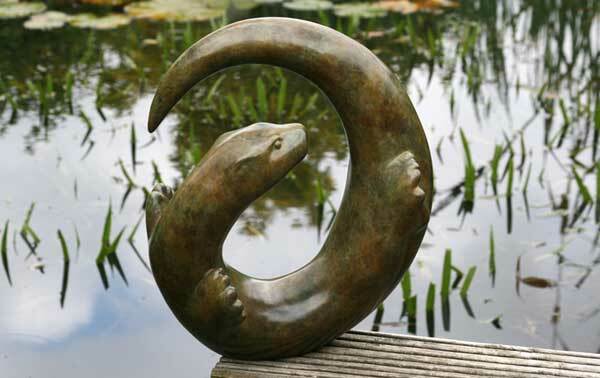 Bronze 17cm. Number 10 of a limited edition of 100. Mijbil Maquette II. Bronze 22cm. Diving Edal Maquette. Bronze 39cm. Note: Postage and Packing prices quoted are for UK. Prices may vary for the rest of the world. Please confirm with the visitor centre before placing your order. Cheques should be made payable to: Bright Water Trading Ltd.